Following continued success in her role, Knowledge Transfer Partnership (KTP) Associate Clara Osuna was invited to deliver a guest lecture at the University of Huddersfield earlier this week. Clara shared with current Project Management MSc students her insights into the application of Building Information Modelling (BIM) and digital technologies, alongside an overview of her KTP project which she is working on in partnership with Waldeck and the university. Before beginning her KTP, Clara studied at the University of Granada, in Spain, where she undertook her undergraduate degree in Civil Engineering. She then completed an MSc in Civil Engineering, at Swansea University, where she graduated with distinction. 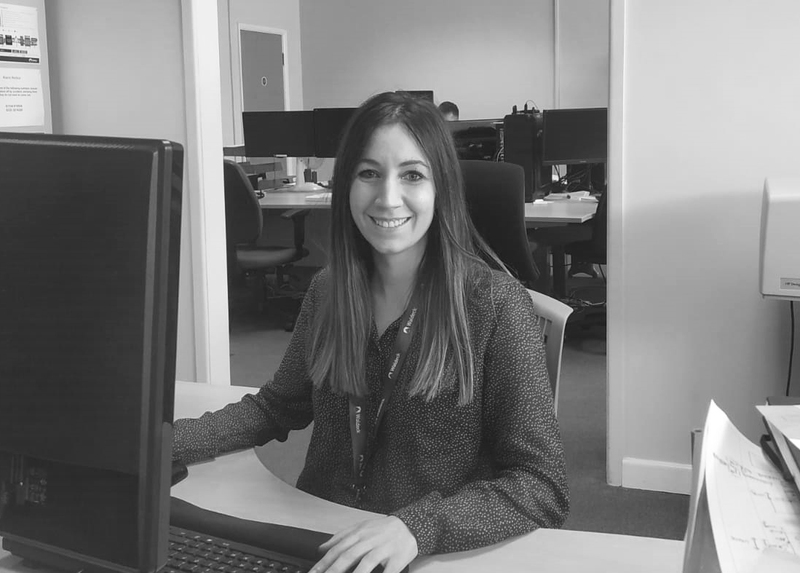 Clara shared: “Having spent almost eighteen months in my KTP role, it is great to be able to give something back to the University of Huddersfield and share with students the exciting work I am involved in at Waldeck. To find out more about being involved in a Knowledge Transfer Partnership scheme, please click here.